“I think that UFC is grabbing for straws. I don’t think all the other companies are shutting down for no reason, I think there is a reason. MMA is losing a lot of fans and it’s hurting them. Very few fighters have started their MMA careers with the UFC and ended it with the UFC. Even fewer have done so then successfully jumped into pro wrestling. 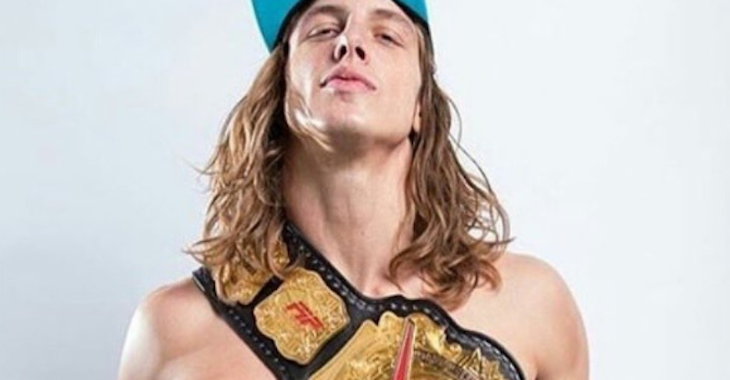 Therefore we can put The Ultimate Fighter season 7’s Matt Riddle into a category of his own! Making his debut at the TUF 7 season finale, Riddle would go on to put together an MMA career of 8-3 and 2 no contests with all but one of those fights coming in the UFC. That one being his last in 2014 for Titan FC before he would retire. 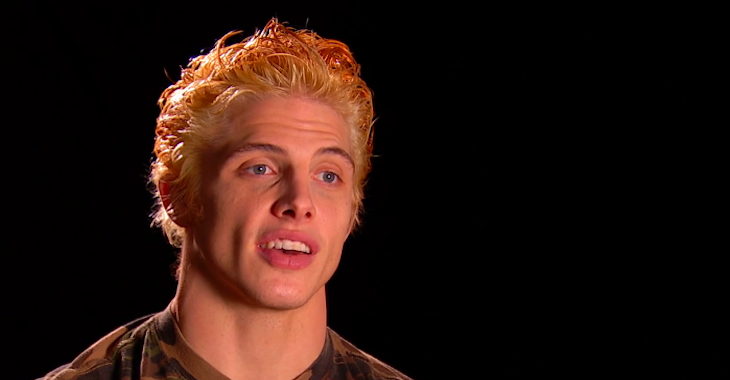 Riddle has since gone on to become a very successful and popular star on the professional wrestling Indie scene. So much so that he could be headed for the WWE any day now. Having participated in both sports and knowing the current landscape of the UFC/MMA in general, Riddle offers up an interesting take. 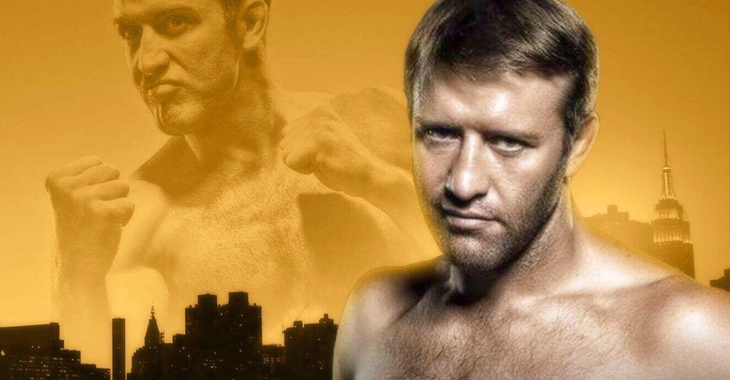 The 32-year old Pennsylvania native even shared that he still gets offers to return to MMA every now and then. “I’ve only gotten a couple, and they’re always foreign. They’re always like in China or Russia. I feel like American MMA doesn’t have the money it used to or it never really had, and it was just a boom. It seems like the only companies that can actually pay a good amount of money outside of Bellator and UFC are companies outside of America. Kind of feels like he could have dropped a bit of news there at the end when mentioning Cain Velasquez…but that’s pure speculation. What are your thoughts on Riddle’s comments? Does he have a point?